Living under the thatched roof in the Pension Brilke Ahrenshoop - this is the right holiday feeling!In our cozy family pension we welcome you warmly. 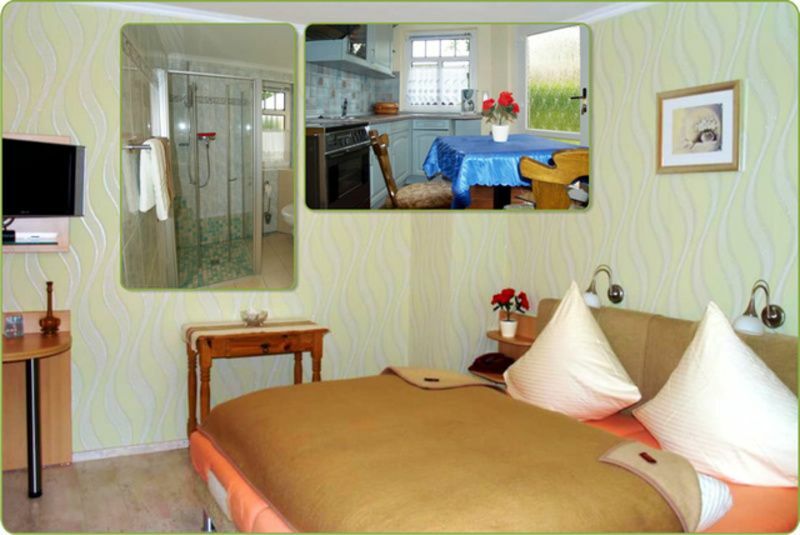 We offer cozy rooms with shower, toilet, hairdryer, telephone, TV, radio and internet connection, electrically adjustable comfort beds and laminate flooring / carpet. In the morning we welcome you with a "pampering breakfast" - a good basis for a variety of activities. Our guesthouse is only a few minutes walk from the picturesque cliffs, as well as the lagoon landscape on one of the narrowest points between the Baltic Sea and Bodden, with an unobstructed view of our "highest peak" demBakelberg with 17.9 m.